The college has a Canteen service to facilitate students and staff. Tea/Coffee and all the fast foods and light snacks are available during the working hours. Besides, Somossa,Matari, Omelette, Boiled Eggs, Cheese Pakodas, Bread Pakodas, Soft Drinks and Cold Drinks are also available. Moreover lunch is served to non-local students. 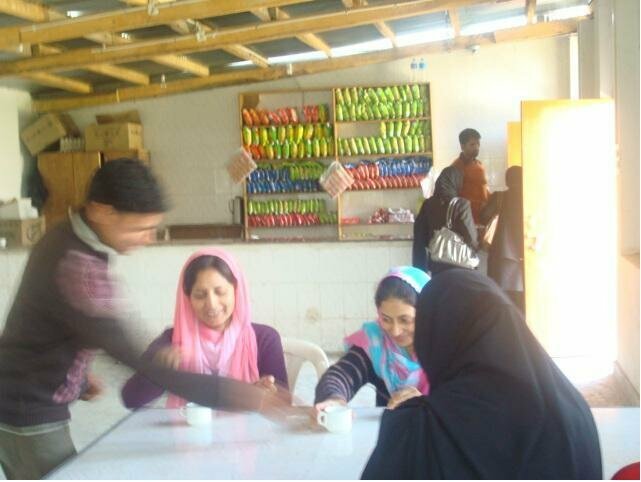 The Canteen staff is supervised by the committee constituted by the college authorities.